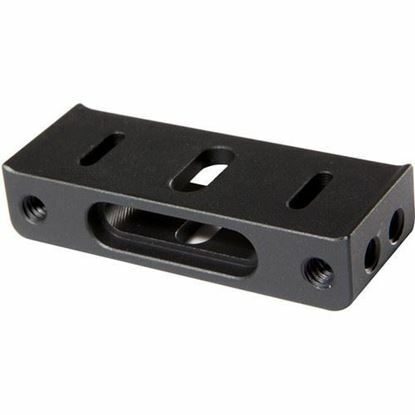 The COLR Mounting Bracket from Teradek allows for multi-angle 1/4-20" mounting. 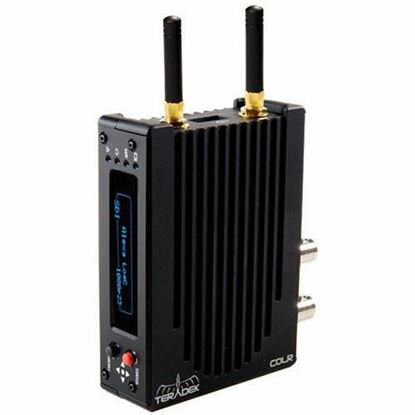 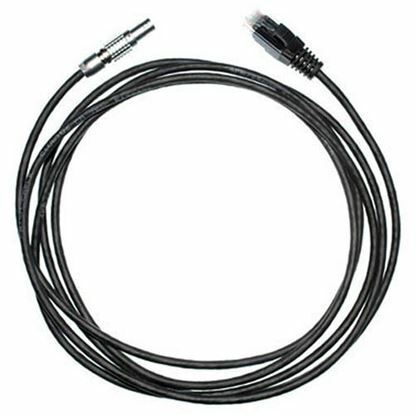 Product Hightlights The 18" Cat5e to ARRI 10-Pin LEMO Ethernet Cable from Teradek passes data for ARRI camera control via the Teradek COLR. 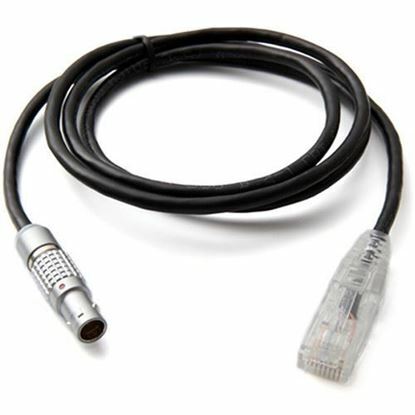 The 18" Cat5e to RED DSMC LEMO Cable from Teradek passes data for RED camera control via the Teradek COLR. 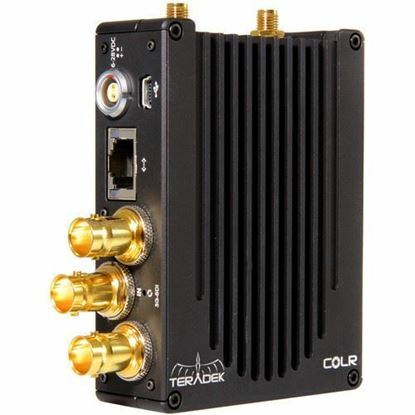 The 36" Cat5e to RED DSMC LEMO Cable from Teradek passes data for RED camera control via the Teradek COLR.